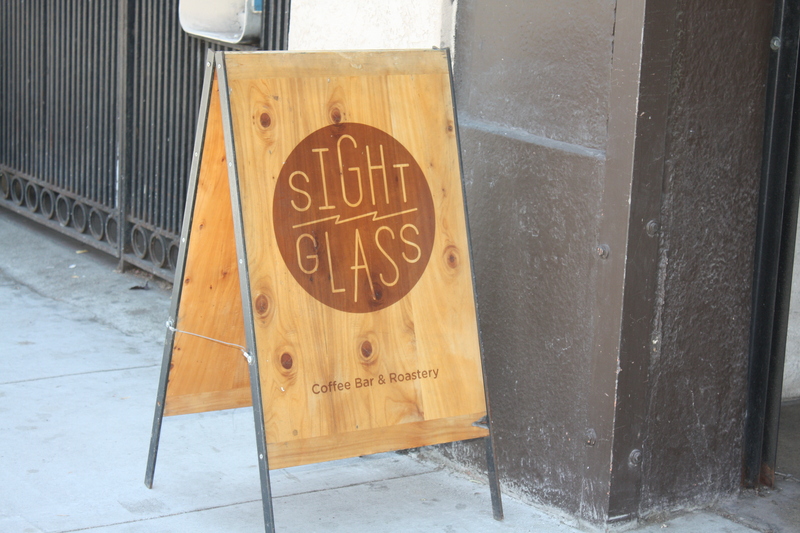 Sightglass Coffee is a bright spot in an ever gentrifying SOMA. It is a haven for coffee junkies and patrons with an appreciation and flair for clean design, open space and premium coffee. 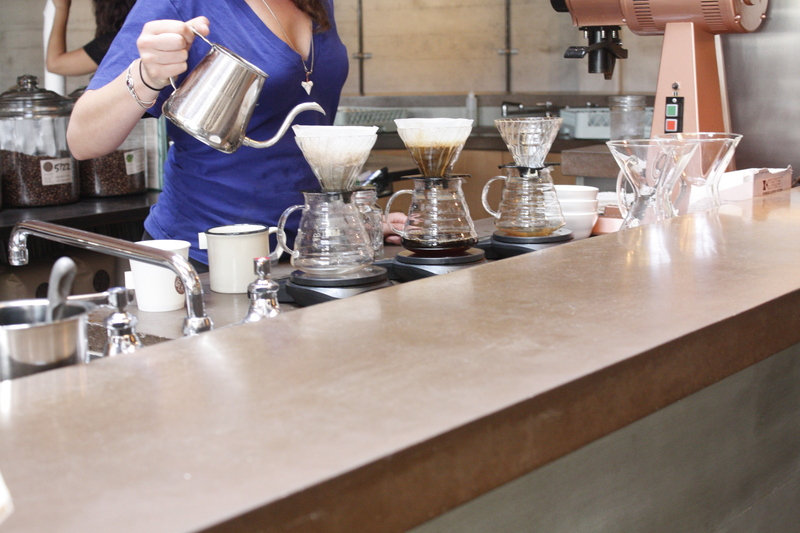 Upon entrance, there are friendly staff, freshly grinding coffee beans. The aroma is intoxicating and absolutely fantastic. 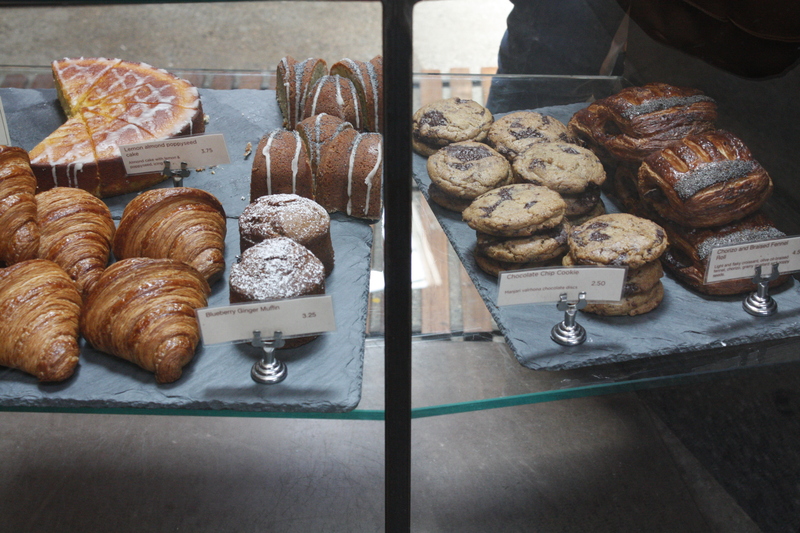 The pastries, croissants, loafs, cookies and other assorted muffins are fresh and exceptionally tempting. 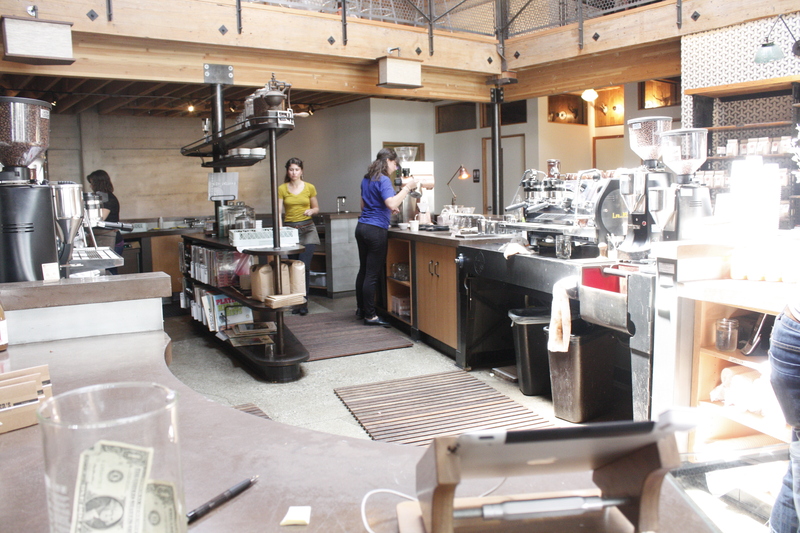 The main island on the ground level has the ordering area and the space where staff measure, pour and craft coffee to the nth detail and miniscus. The whole process is an art and science, measurement and poetry. 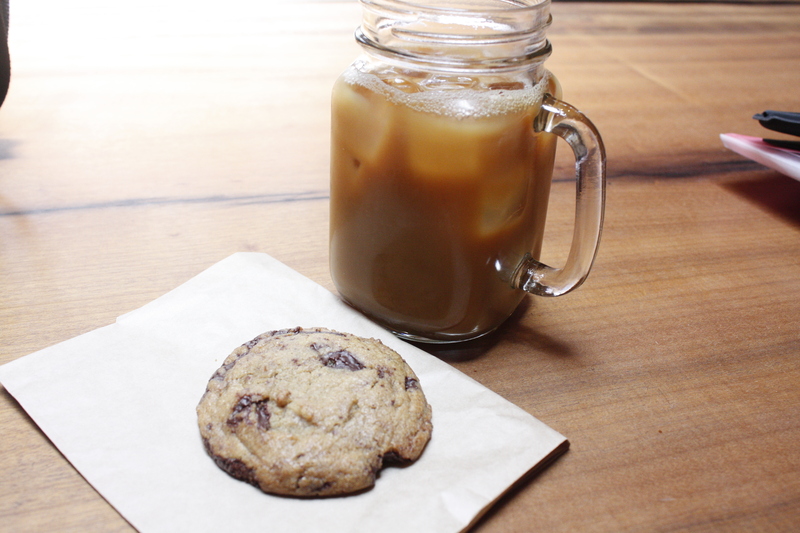 As a small pick me up, the glass mug of iced coffee with soy and a Valrohna chocolate chip cookie really hit the spot. In the upstairs seating was a bar area and wooden tables filled with students, friends and individuals chatting, computing or reading. 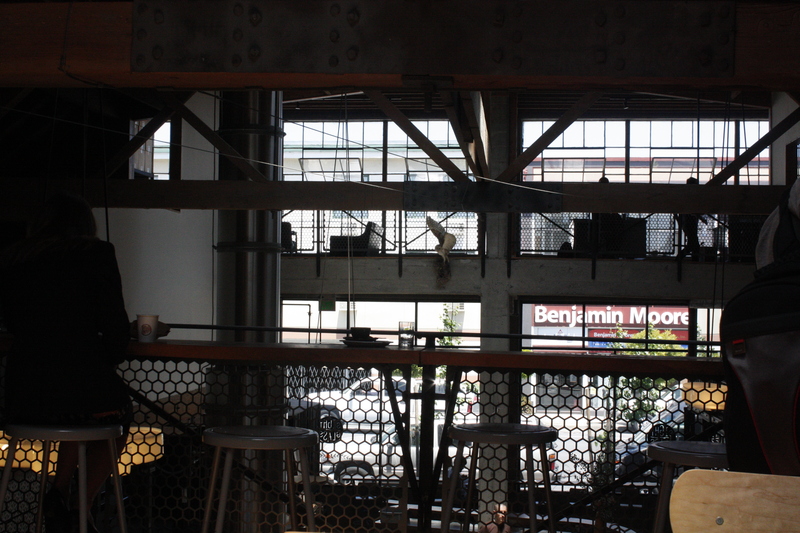 Sightglass is coffee and design on another level. 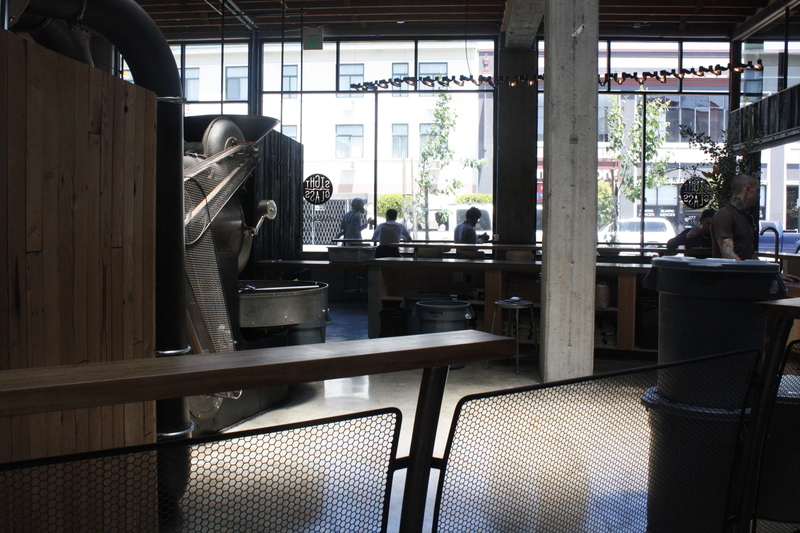 Sightglass’s elevated coffee processes and fore thought really inspires and we are sure it’s inspiration will trickle throughout the neighborhood and community.